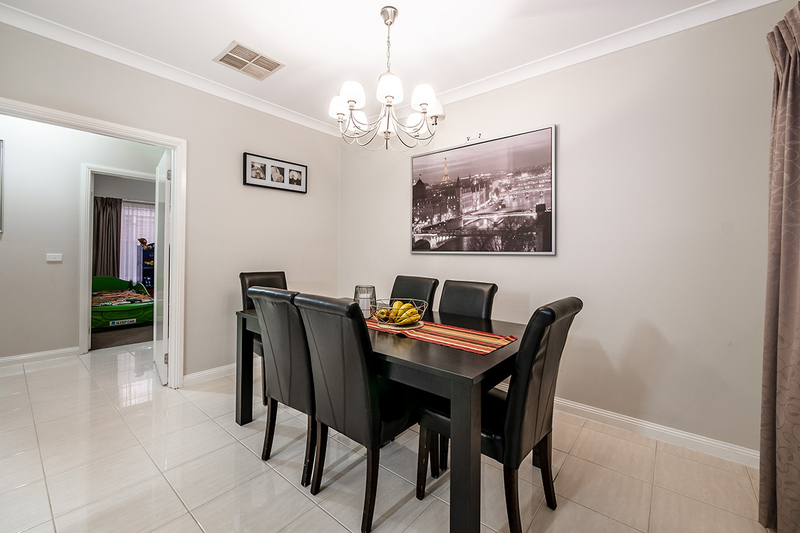 Located in the Cascades on Clyde estate sits an exceptional example of family living in an estate that is second to none. 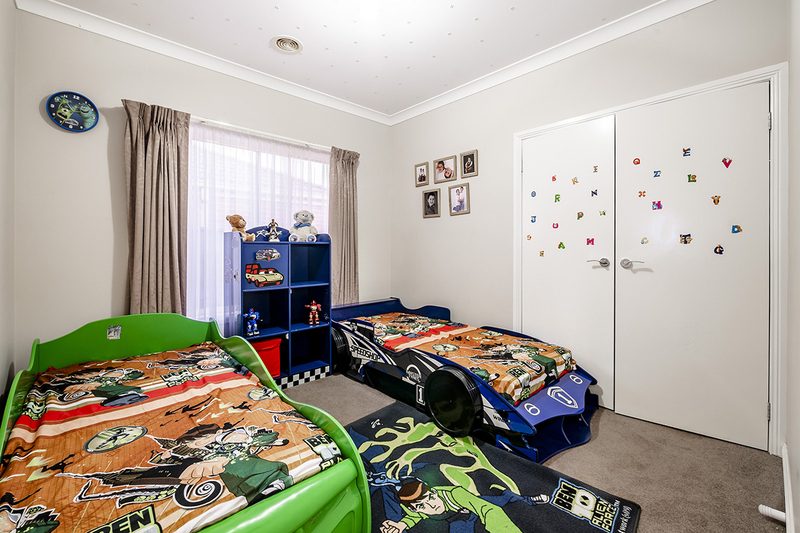 Upon entry you will be immediately impressed, with a keen eye for detail this home has spared no expense. 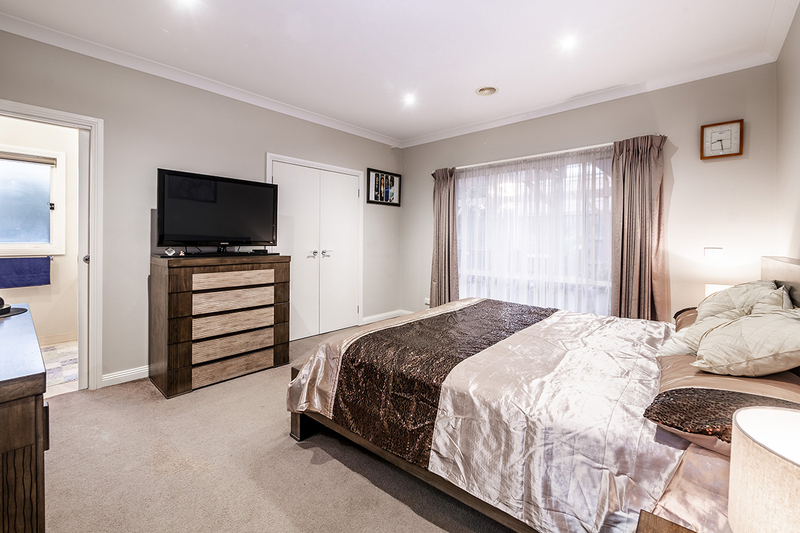 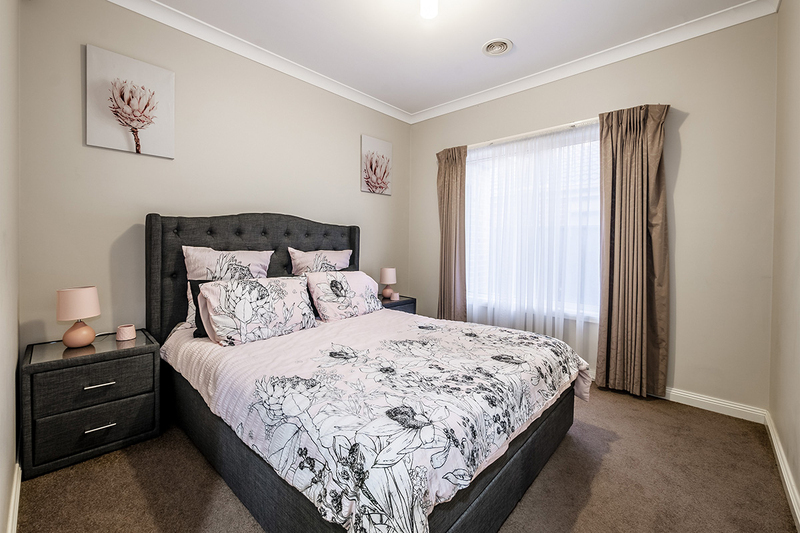 Four bedrooms plus study, the generous sized master comes complete with a big walk in robe, full en-suite that includes dual vanities and an extended shower space. 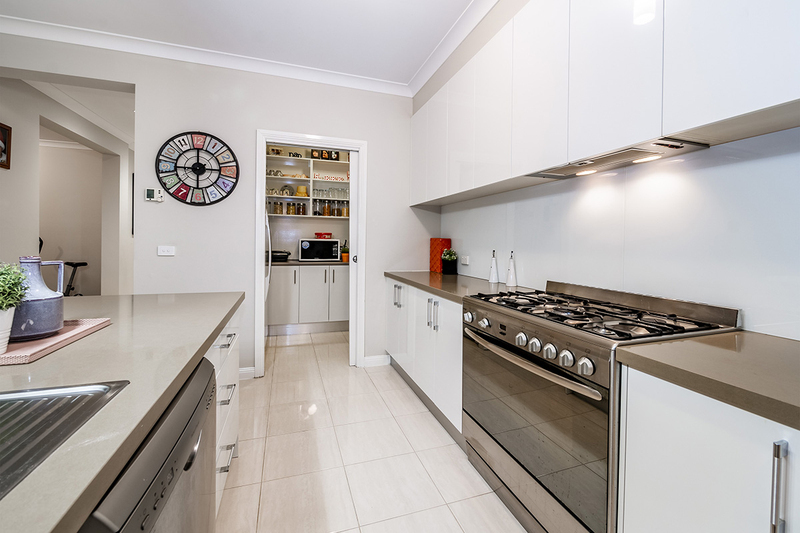 The hostess kitchen is a chef's dream and is complete with quality stainless steel appliances including a dishwasher, 900mm range hood, 5-burner gas cook top, caesar stone bench tops, glass splash back, ample overhead storage and bench space plus a walk in pantry. 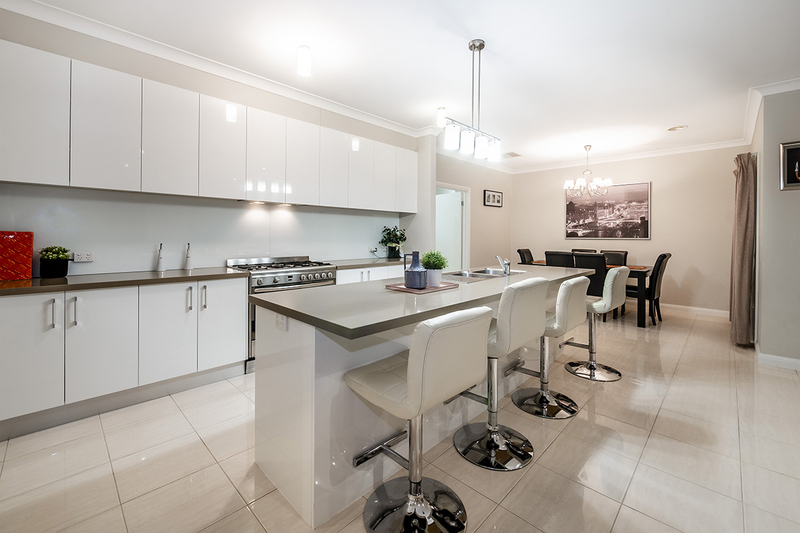 All of this overlooking your separate meals and rear living zone. 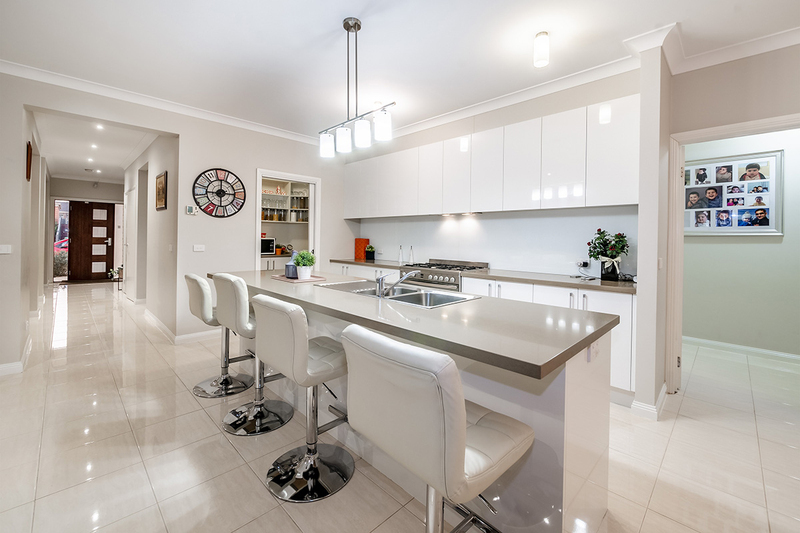 Not only is this home fitted out with top quality fixtures and fittings it also presents a grand capacity to accommodate even the largest of families, this is truly an entertainers delight with multiple living zones on offer! 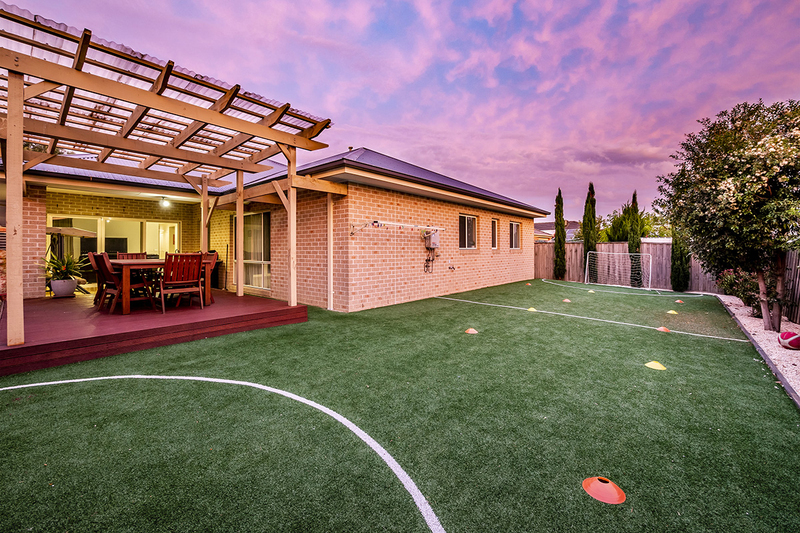 Additional extras include: ducted heating & evaporative cooling, down lights throughout, neutral tones, alfresco & extended pergola plus much more! 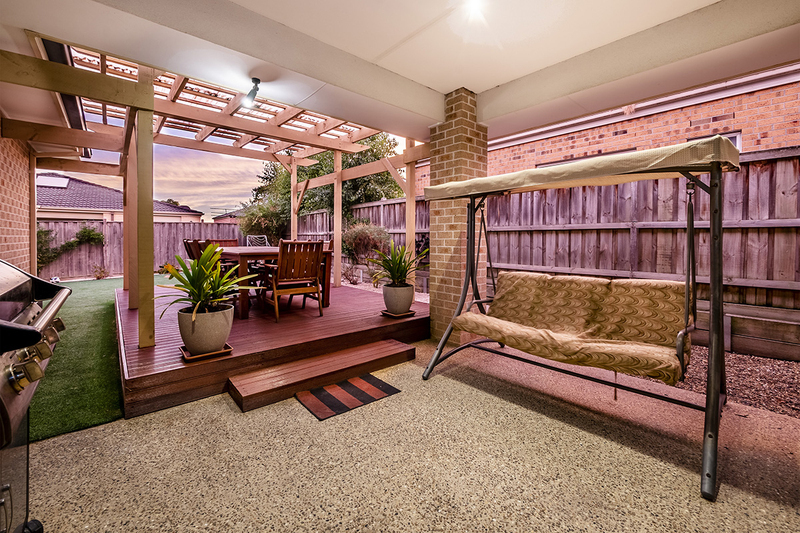 The additions don't stop there, step through the sliding doors and enjoy your well-appointed alfresco area and extended pergola with decking! 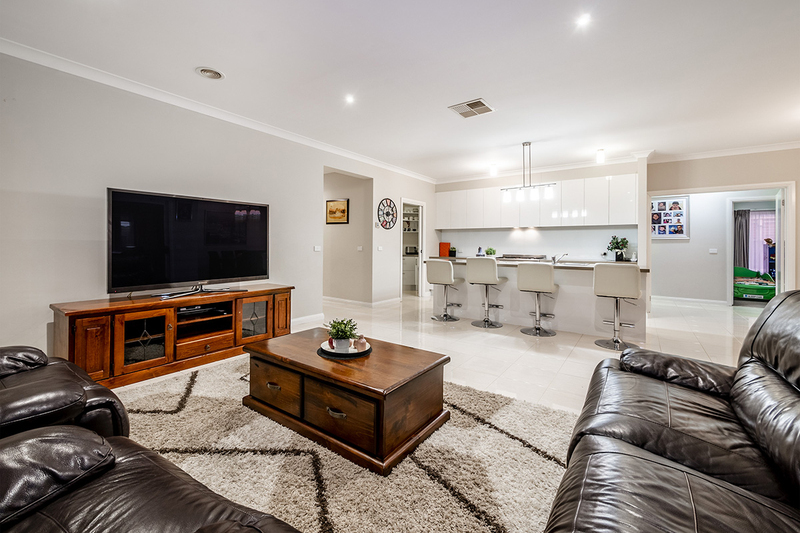 This provides the perfect setting to sit back and relax after the long working week or to entertain friends and family! 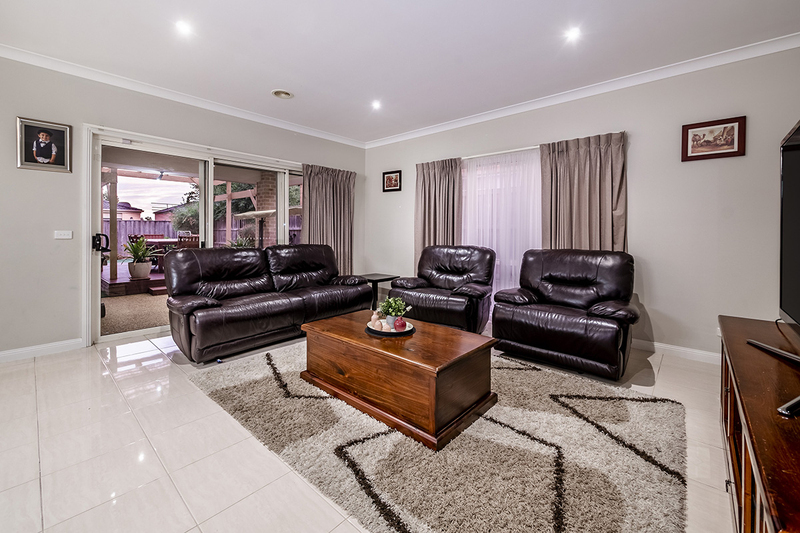 Surrounded by top end properties and is within walking distance to picturesque wetlands, this home boasts convenience. 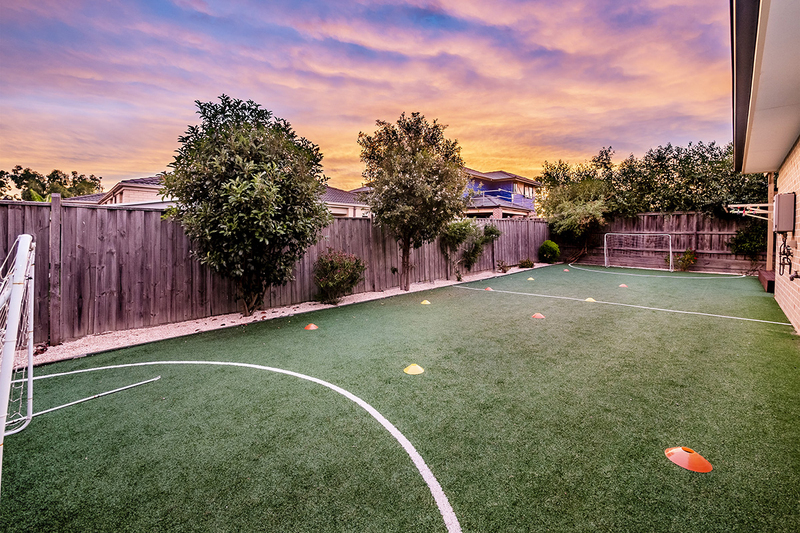 Other estate features include Class- A recycled water ensuring lush gardens year round, over 14 hectares of parkland and public open space, public BBQ facilities, playgrounds and walking tracks. 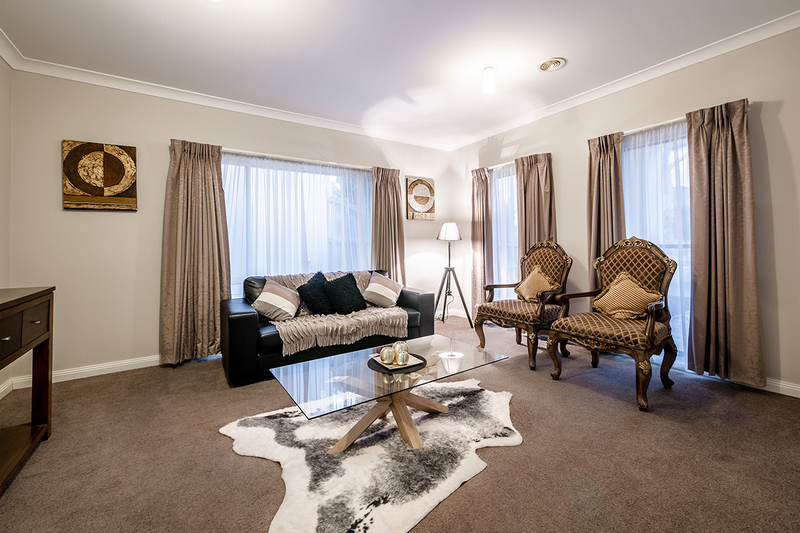 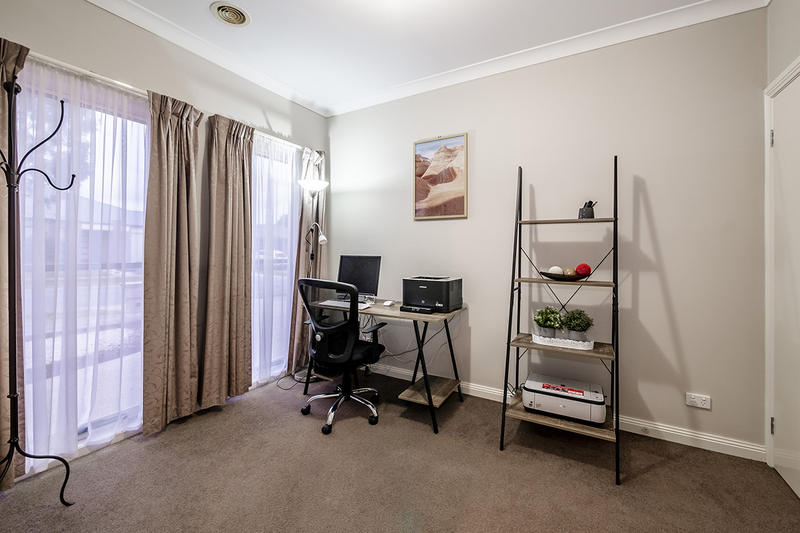 Those who are business savvy will appreciate this Telstra smart community positioned within a short drive to all amenities located in the townships of Berwick, Clyde and Cranbourne. 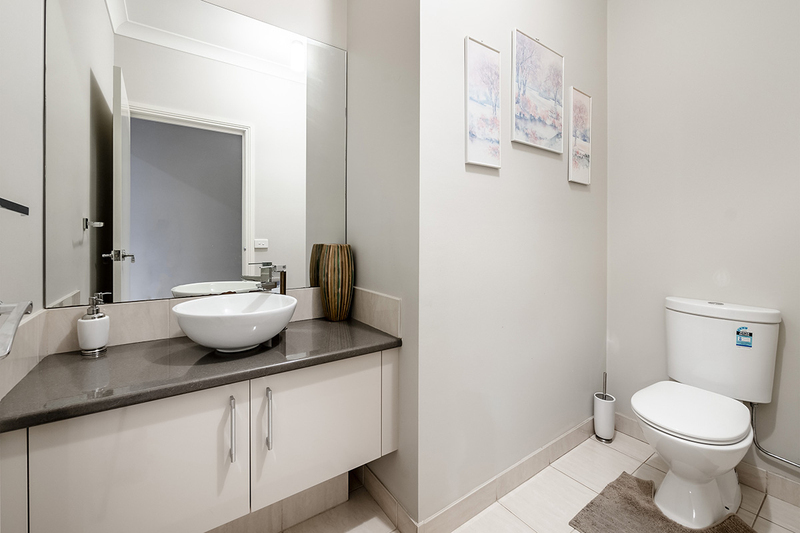 Minutes away from freeway access en route to the Melbourne CBD, the popular Clyde Primary School, Casey Fields football ground/Casey Race aquatic centre and the Town Centre. 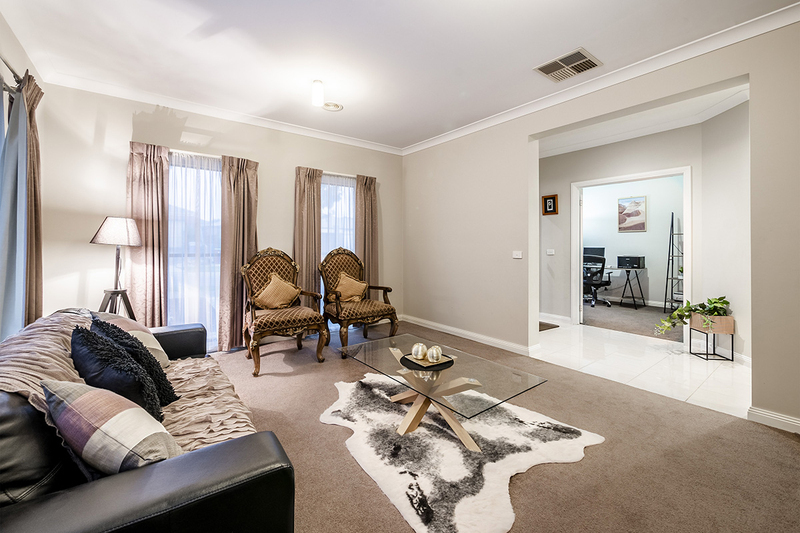 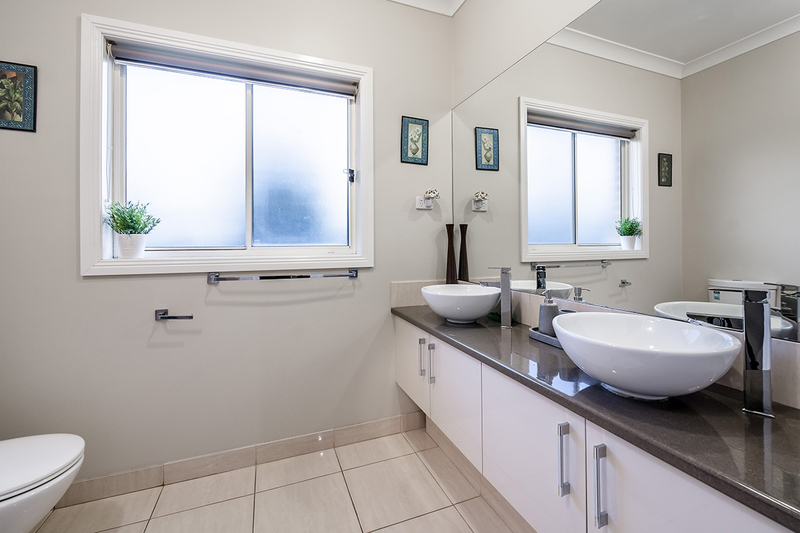 Not to mention just minutes away from the Selandra Rise and Hunt Club village shopping centres. 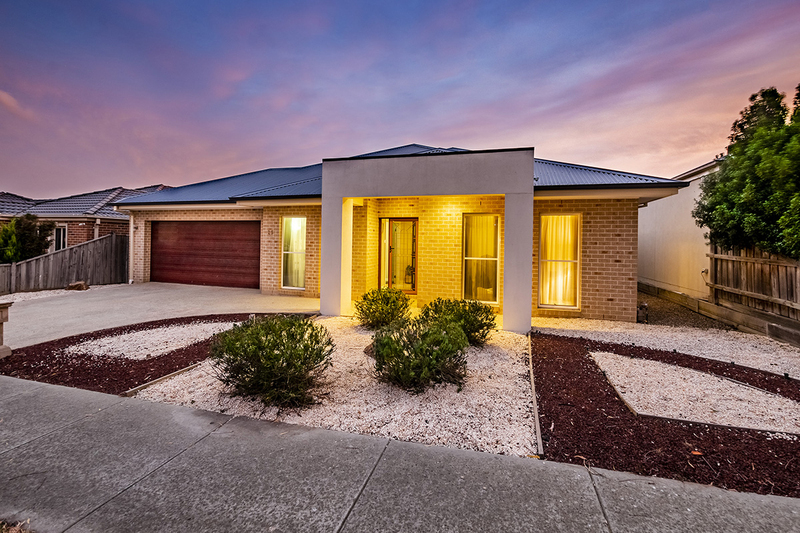 From front to back this home was completed with an exceptional eye for detail and will be the perfect residence for those that expect nothing but the best!